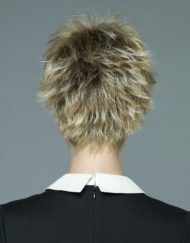 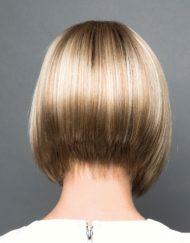 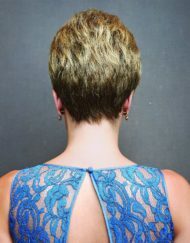 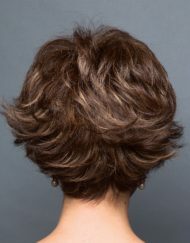 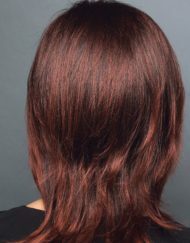 A beautiful choppy style which sits above the shoulders. 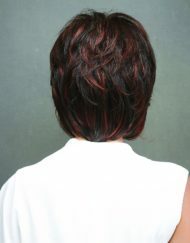 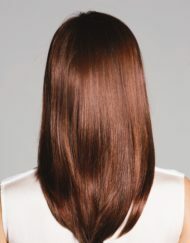 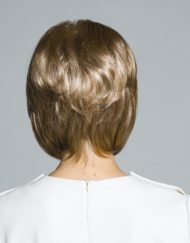 This beauty has been perfectly thinned out a the back to give a wispy look which allows the hair to flick slightly. 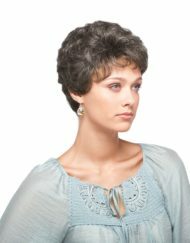 The sweeping fringe adds class and elegance while blending perfectly into the feathered sides. 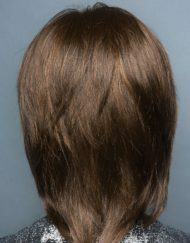 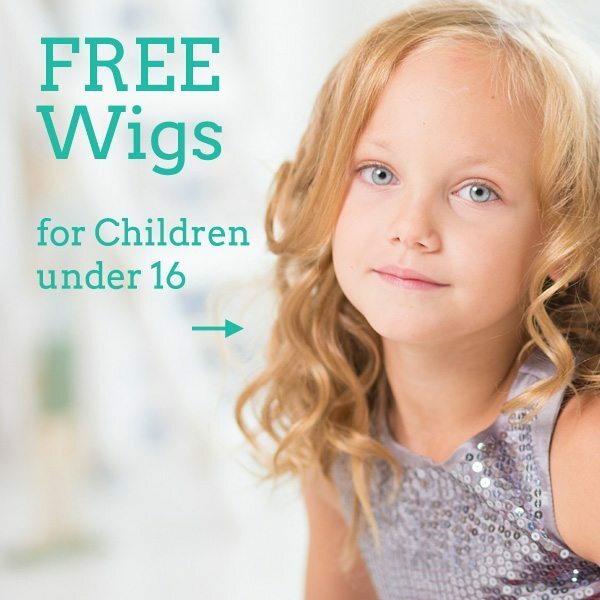 Jana has an Average size cap which is wefted to ensure maximum comfort and breathability.